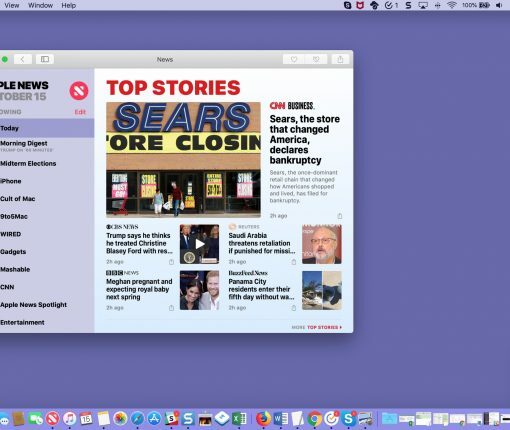 Don’t like the macOS Mojave feature that puts a floating thumbnail on your screen when you take a screenshot? Here’s how to hide it in just a few steps. 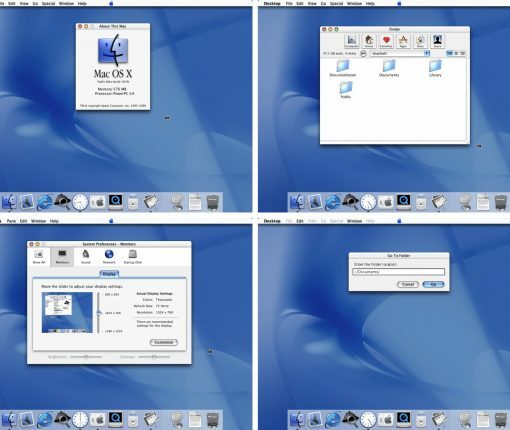 See how the Mac user interface, called Aqua, has evolved from the earliest days of “lickable” buttons, gloss and pinstripes to the more subdued brushed metal look to the skeuomorphic days to the iOS 7-style flattening and today’s elegant translucent appearance. Do yourself a favor and check out this awesome collection for a trip down memory lane. 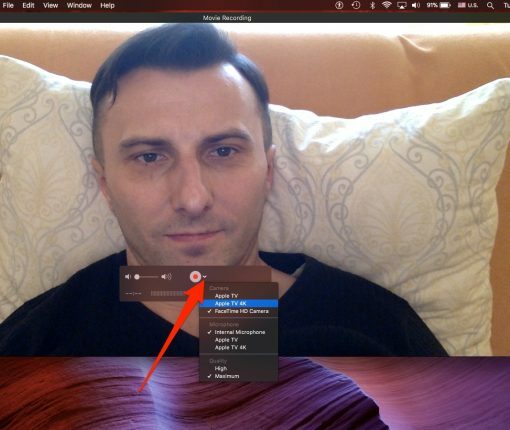 macOS Mojave consolidated taking screenshots and capturing video recordings into a floating interface with on-screen controls and useful shortcuts. 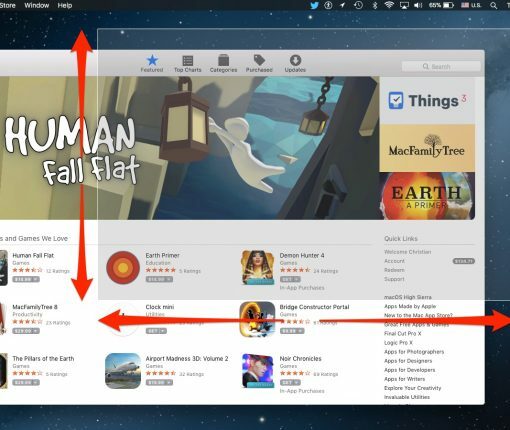 Here’s how to master and perfect taking screenshots on your Mac. With tvOS 11 and macOS High Sierra, you can effortlessly take a screenshot of your Apple TV through your Mac, no cable required whatsoever, and here’s how. 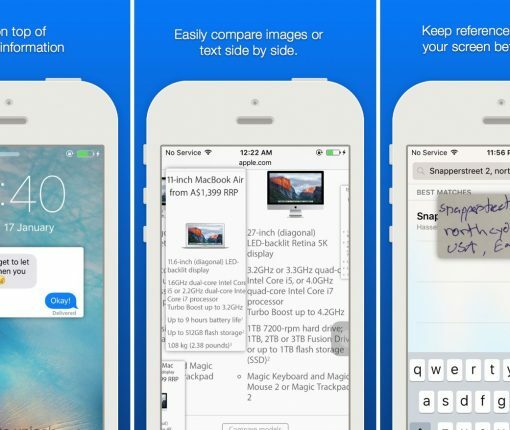 You can instantly annotate almost anything in iOS, including any screenshot you take. 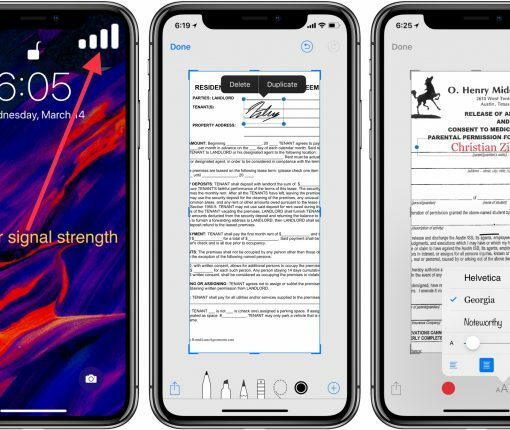 Right after capturing a screenshot on your iPhone or iPad, you can immediately add text, crop out unwanted parts, highlight specific areas and more. 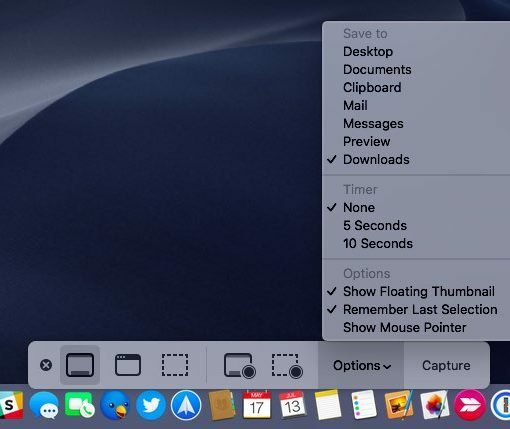 Did you know that macOS’s built-in screenshotting capabilities let you effortlessly grab a screenshot of any app menu, with or without the title? Here’s how to do just that. 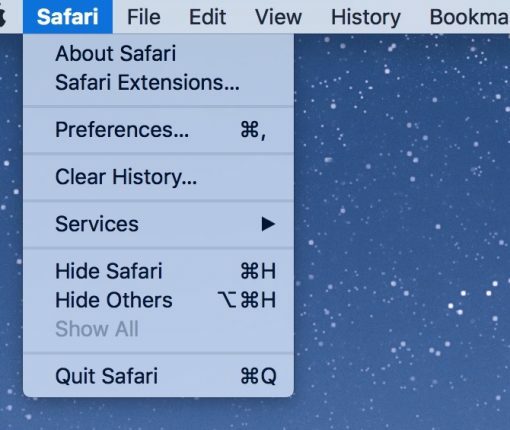 Do yourself a favor and take advantage of these super handy tips for taking pixel-perfect selection screenshots on your Mac. Thanks to the magic of the modifier keys, you can resize the selection area in multiple ways, remove the drop shadow effect from windows and more. 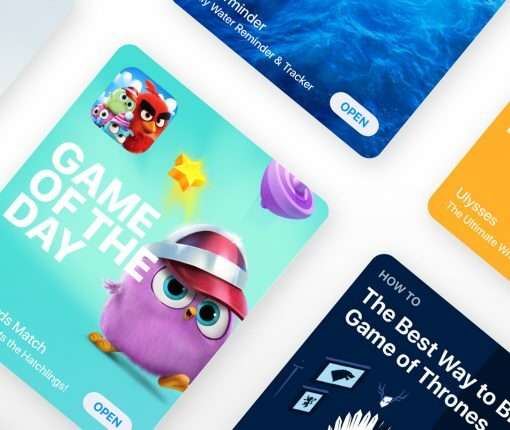 Developers can now upload and display twice as many screenshots for each iPhone, iPad, Apple Watch and Apple TV app they have on App Store, according to Apple. 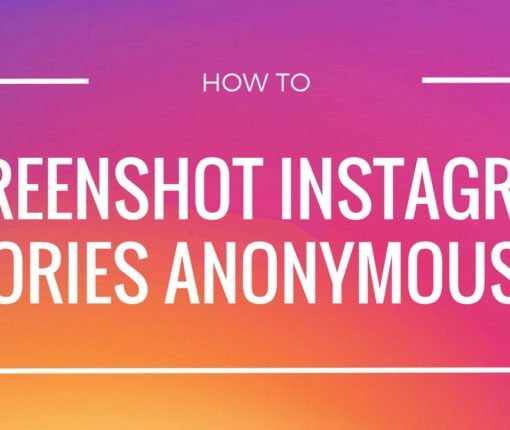 Want to screenshot Instagram stories without anyone knowing? There are a few workaround you can employ. 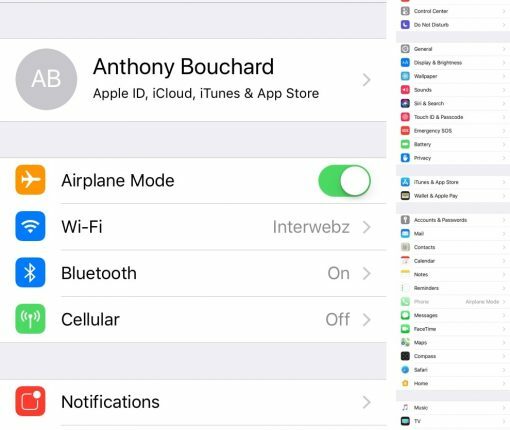 We’ll show you four ways to screenshot Instagram stories without sending a notification. Instagram is testing a new feature with a small percentage of its users that sends a notification when someone takes a screenshot of your Story. Previously, Instagram supported notifications for screenshot of direct messages.